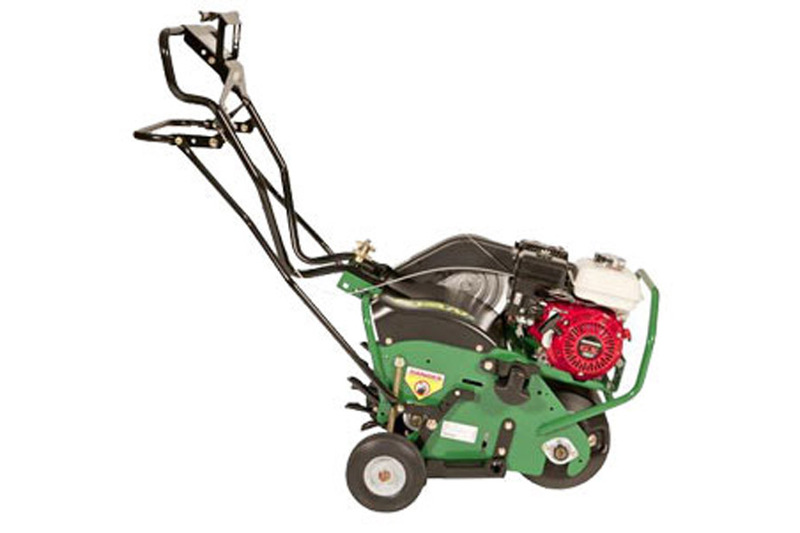 Rental Depot & Party Station, Inc. Rochester Minnesota - Power Aerators. Ryan lawnaire IV core aerator. Coring depth - up to 2.75"